We provide tailored solutions and enable your high-potential molecules to become a market success. Our integrated services – from cell line development to commercial manufacturing of drug products – support your challenges. 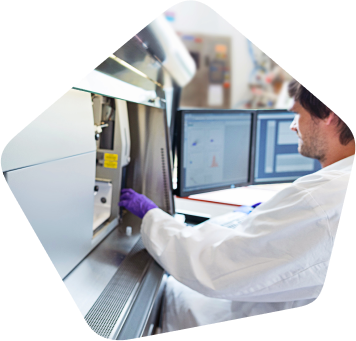 Our cell line development services provide a GMP-compliant and cost-efficient basis for your project. Our proprietary technologies, CHOvolution™ and human-based GEX® cell lines, offer solutions which can be adapted according to clients’ specific needs. CHOvolution™ and GEX® enable high titers and fast-track development.  Furthermore, GEX® enables fully human and/or specific glycosylation patterns and the efficient expression of difficult-to-express proteins. Our highly experienced USP development team provides you with robust and cost-efficient process development. From media development to process optimization, we have the know-how to adapt and optimize processes in order to increase expression titer and strengthen cell viability. 1 L, 10 L, 100 L and 200 L volume bioreactor systems for non-GMP development and affordable pilot runs. Efficiency is the key for a good downstream process to obtain consistently a pure and high quality product while recovering as much target protein as possible. 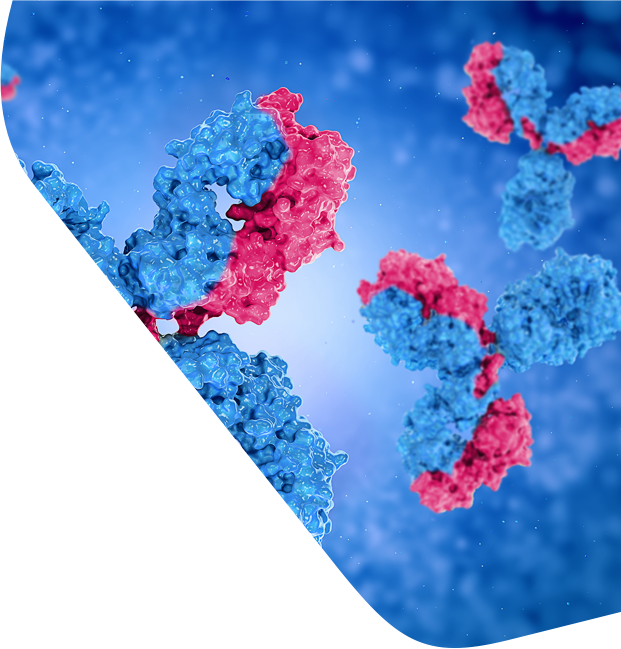 Celonic has set up a downstream platform process for antibodies, often recovering more than 75% of the target mAB. This saves considerable development time and costs. In addition, our experience in process development for non-antibody products enables us to maximize the product recovery during platform adaptation. 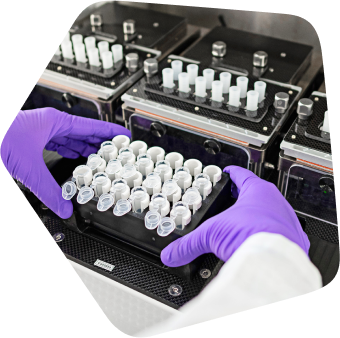 Our analytical method development department is equipped with state-of-the-art instruments, such as capillary electrophoresis and mass spectroscopy, providing a broad spectrum of relevant standard antibody methods. Celonic also has substantial experience in developing analytical methods for non-mAb molecules ab initio. We perform method development, including GMP-compliant method validation and stability studies. We also collaborate with well-established partners with extensive experience in specialized characterization methods so that we can offer a full service within an all-round care package. We have expert knowledge of a range of molecules, such as monoclonal antibodies, antibody fragments, fusion proteins, blood factors and enzymes. 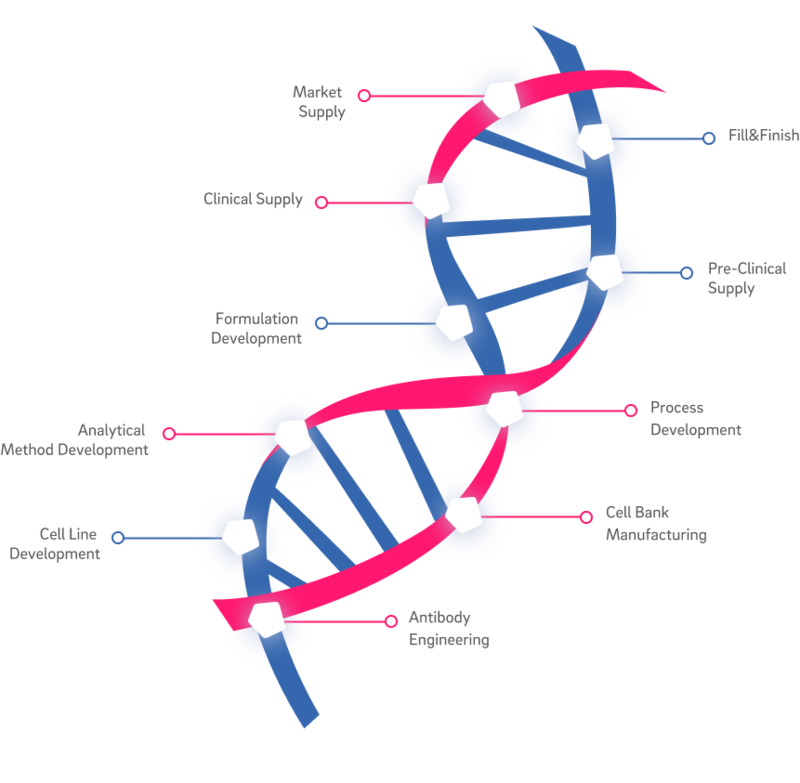 Celonic is also experienced in developing analytical strategies for biosimilars, including reference product sourcing. We have outstanding technical expertise and put a strong focus on our collaboration partners and clients. Flexibility, fast individual response and customer support are a natural part of our daily business. Bioactivity of final products is a key feature in the specification of biopharmaceutical drug substances and clinical samples. 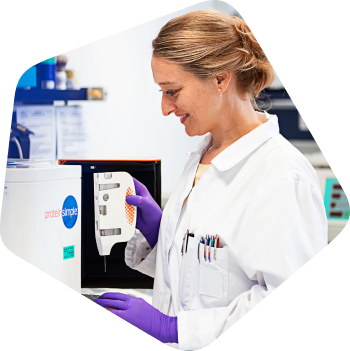 Therefore, choosing the right partner for bioactivity and technically challenging cell-based assays crucial. 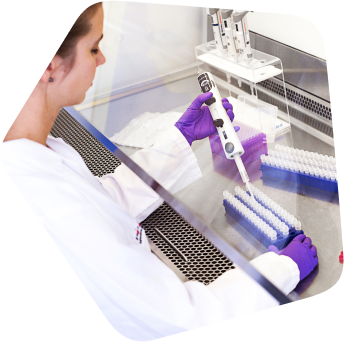 Consistent assay performance requires a controlled setting, highly skilled analysts with a deep understanding of cell physiology and well-developed and characterized methods. Successful development of such assays requires expertise – and that only comes with experience. 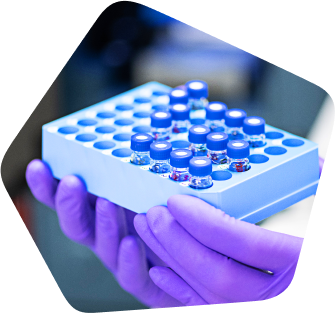 Celonic is your dedicated expert partner for all aspects of bioassay development, validation, method transfer and long-term assay maintenance. 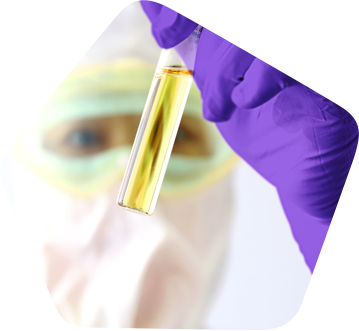 We have broad experience in GCLP assay development at Celonic and a proven track record in establishing qualified and validated methods for product quality control. 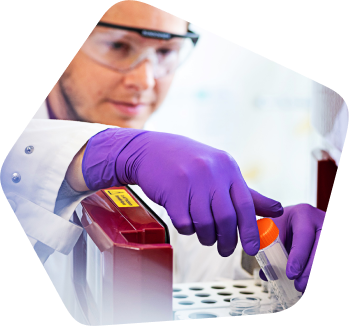 For decades, we have successfully applied our know-how, proficiency and expertise in immunology and routine assays. With our broad experience, we stand for quality completion of your testing program. ProJect Pharmaceutics* builds quality into formulation and processes and applies high-throughput predictive stability technologies (Predictive Formulation Analytics, PFA) to ensure manufacturing consistency. Using such a regulatory-compliant Quality by Design (QbD) step at an early stage will result in an accelerated and risk-mediated downstream process (DSP) development. It will also generate a more stable final drug substance formulation that, ideally, results in a consistent formulation for drug substances and products. We offer Fill & Finish services for liquid formulated drug products, thus increasing the speed-to-clinic of your future medicine. 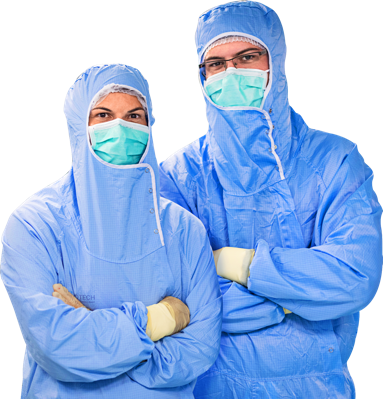 The production of clinical samples can be performed in a highly flexible facility setup. This means we can adapt the GMP-compliant process to the dosage, formulation and filling needs for your drug product. We are a strong believer in mutually-beneficial business models and risk sharing, to create WIN-WIN VALUE PROPOSITIONS.